The first women were initiated into Tau Beta Pi in 1969. There is currently a three-part series of articles in The Bent magazine to commemorate the 50-year anniversary. Read the article from the Winter 2019 issue for details on the TBP Women’s Badge, a designation given by the Association beginning in 1936 to recognize engineering achievements by women. 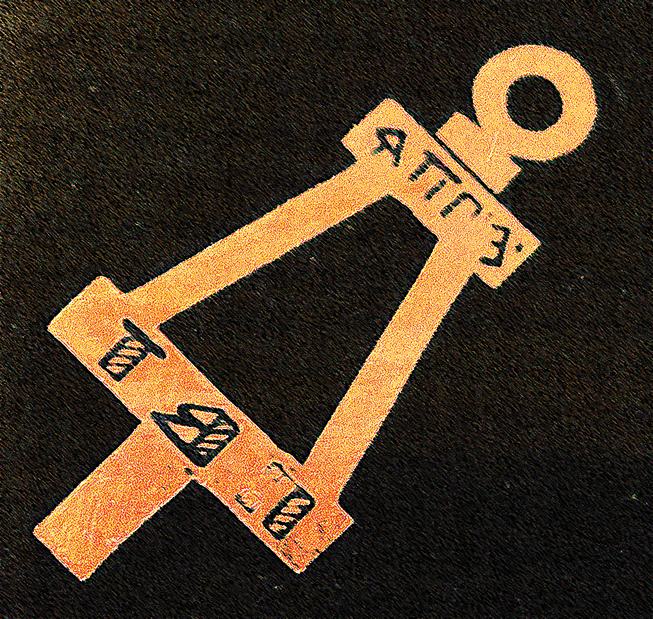 Image of a TBP Women’s Badge. In the upcoming Spring 2019 issue, an article details the 30-year struggle for women’s membership and the accompanying historical context. Fortunately, the lack of recognition and acceptance did not deter many of the early trailblazing female engineers, several of whom are profiled along with the aforementioned articles. Stanford University has announced a seminar to take place Friday, February 15, 2019, entitled “An Entrepreneurial Journey in Medical Robots.” The speaker is Jeffrey S. Schlosser, Ph.D. (GA A ’07), an entrepreneur specializing in medical technology. Find event details here. He was the Founder and CEO at SoniTrack Systems, a startup acquired by Zimmer Biomet that developed ultrasound and robotic systems for surgery and radiation oncology. Dr. Schlosser is principal at JSS Consulting. He is an AAPM Young Investigator’s Award recipient, an NSF graduate research fellowship, and Tau Beta Pi Centennial fellow (2007). If you are looking for warmer weather, Tau Beta Pi has an offer for you. Our Travel Discounts partner will reimburse one of our members for a hotel stay booked through our partner site before March 31. Click here to explore your options and to find exclusive discounted rates on a worldwide inventory of hotels.